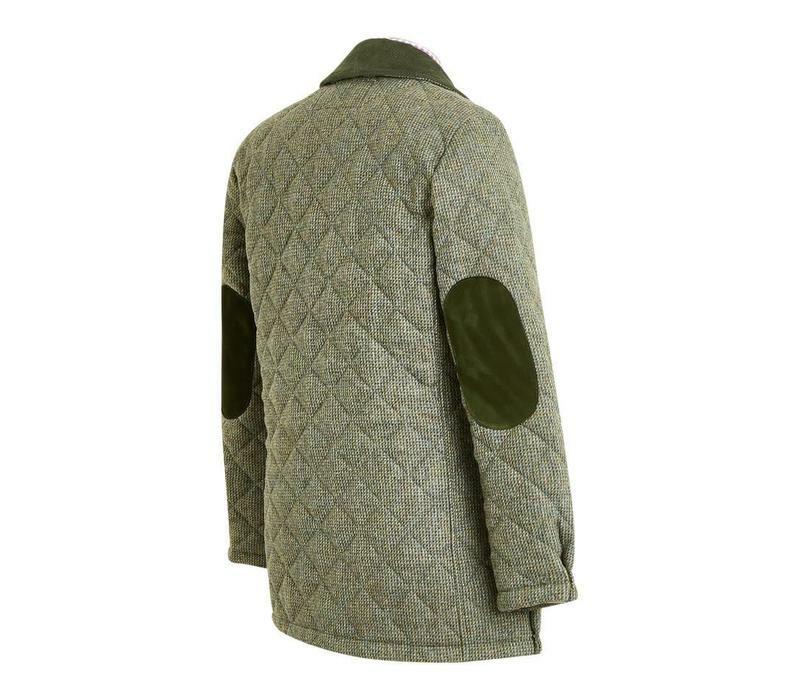 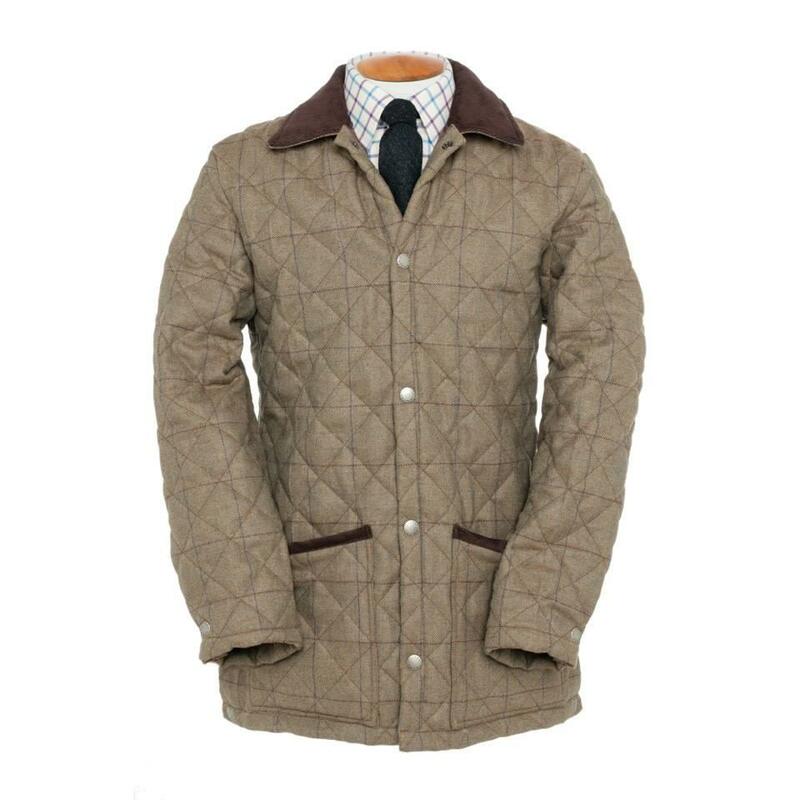 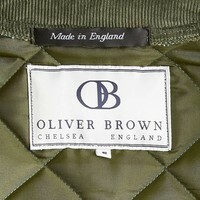 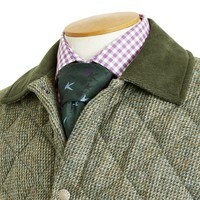 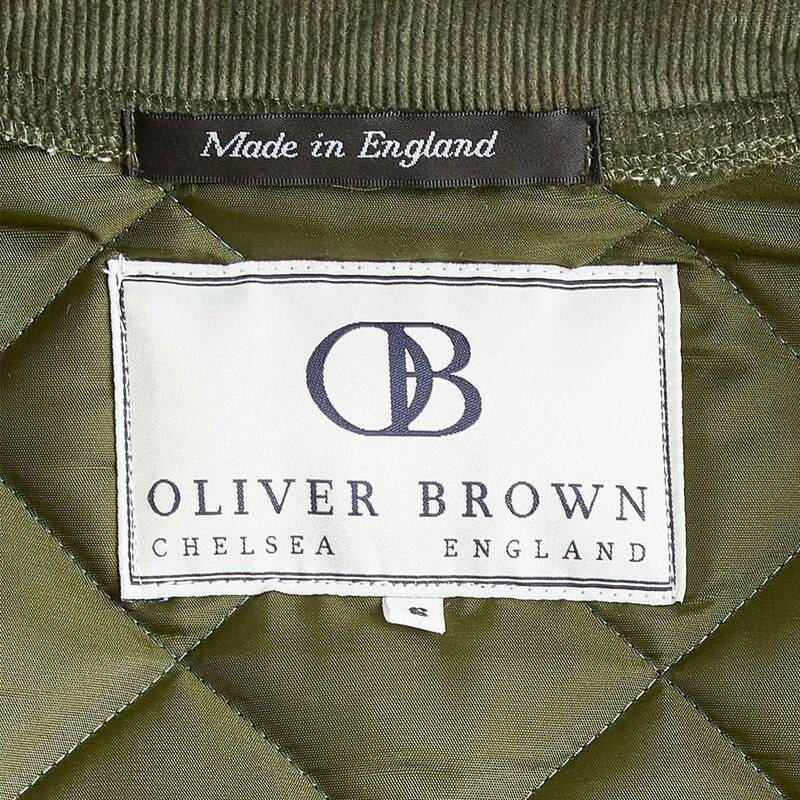 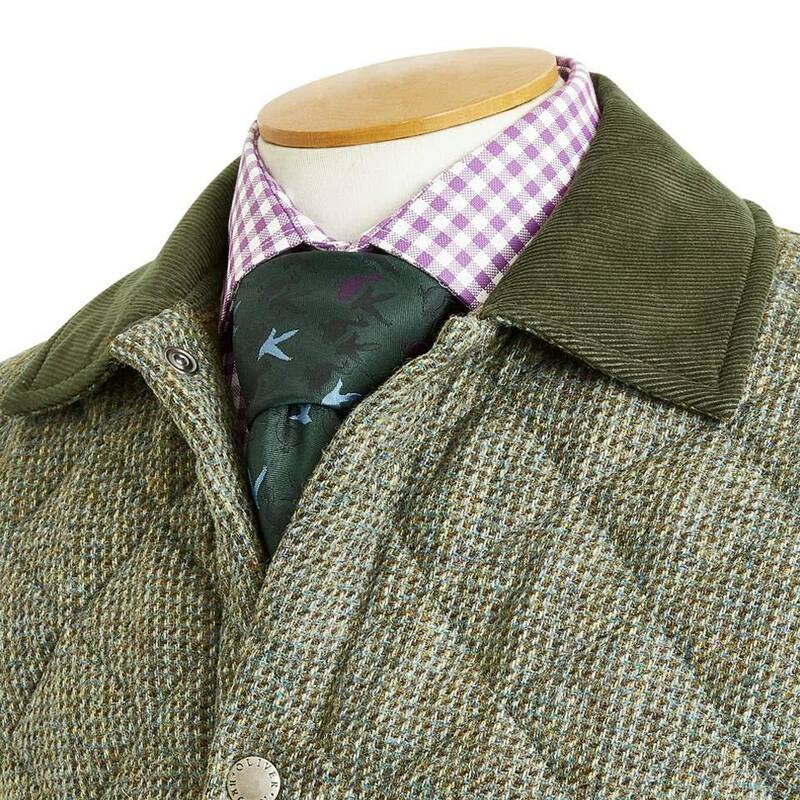 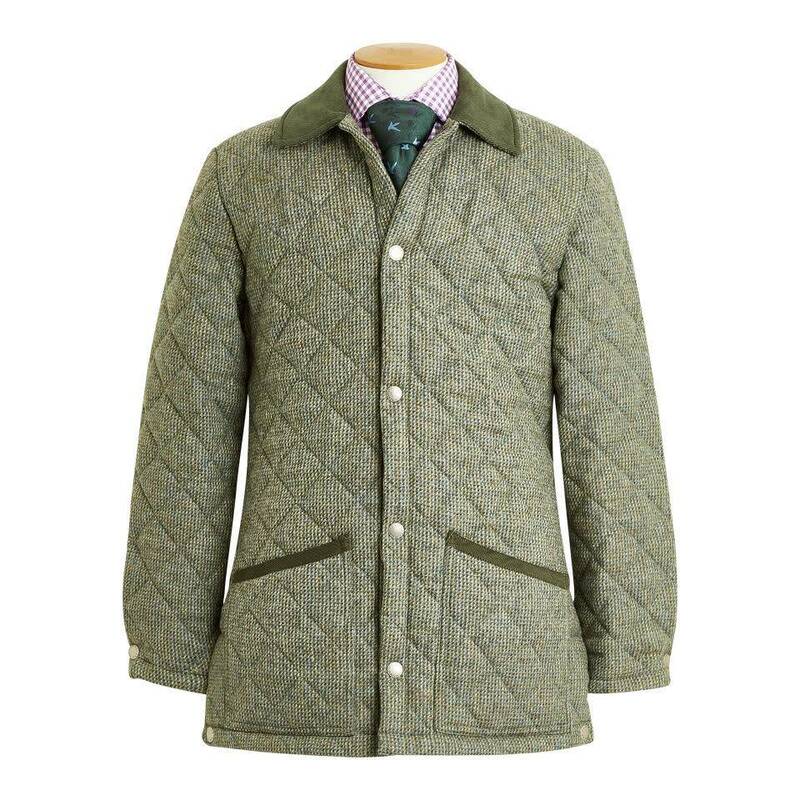 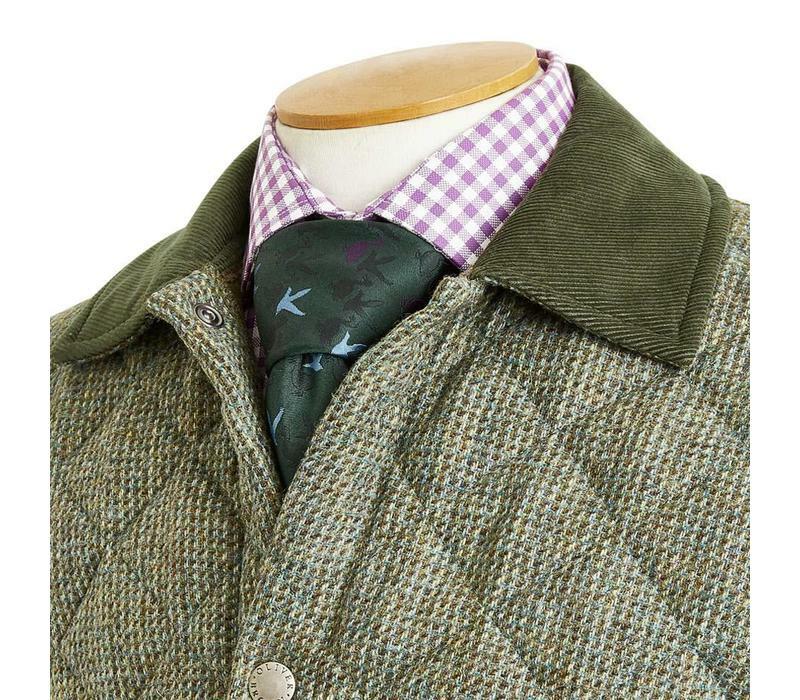 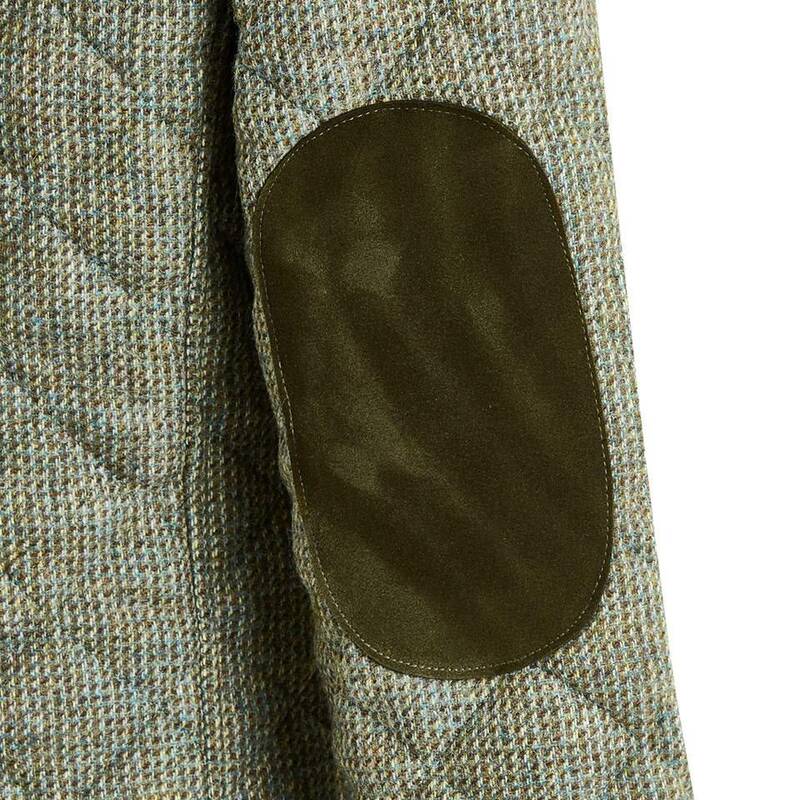 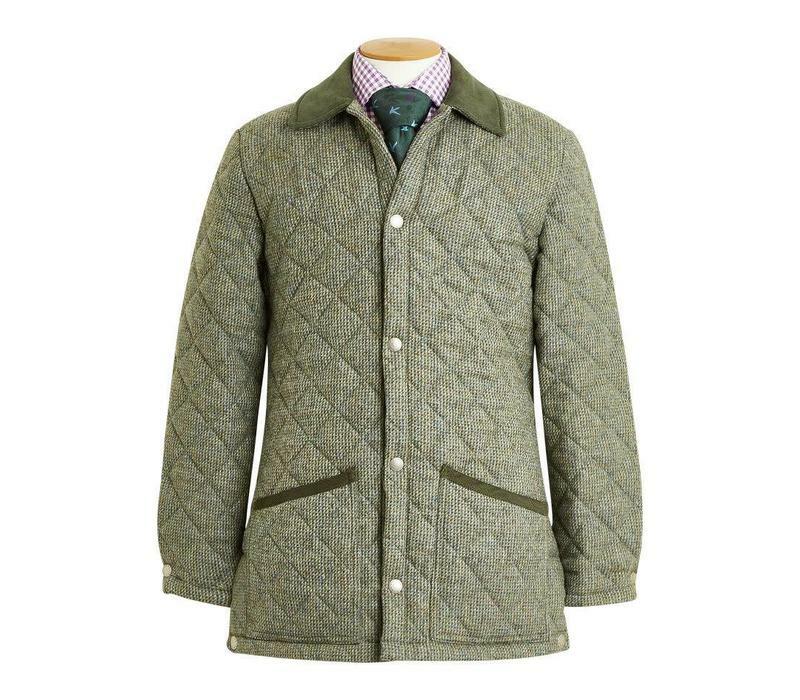 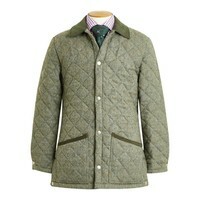 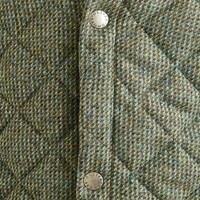 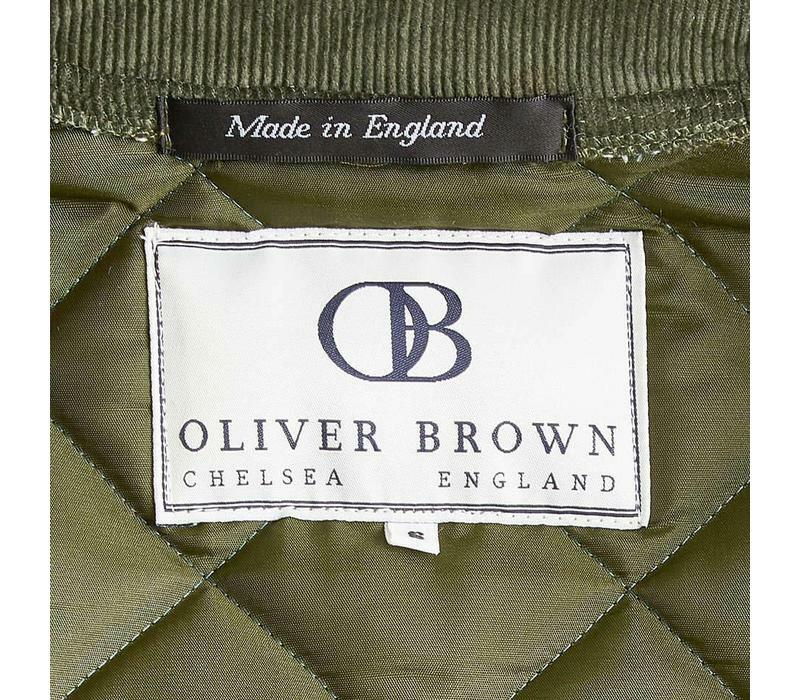 Our quilted tweed jacket is an ideal lightweight jacket for cooler days in the coutry and town. 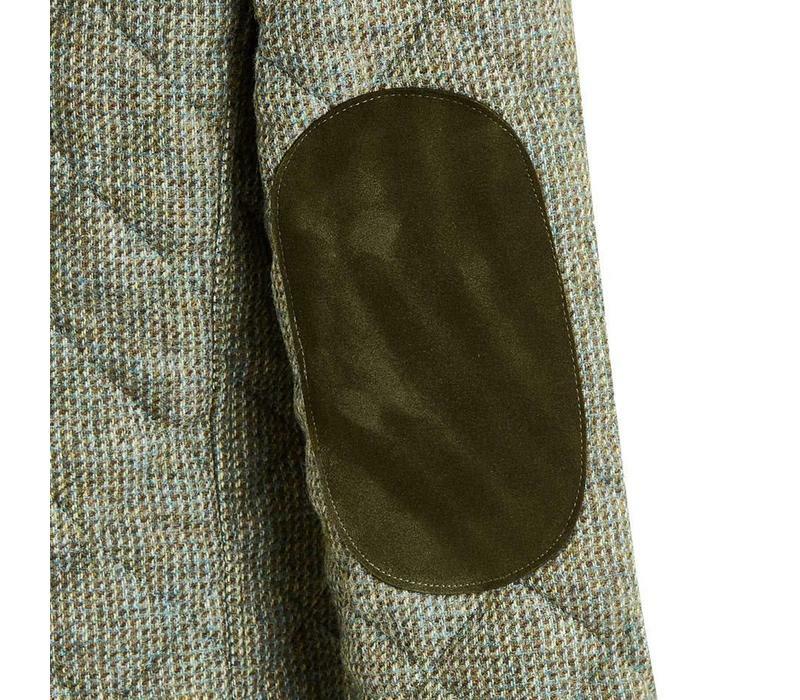 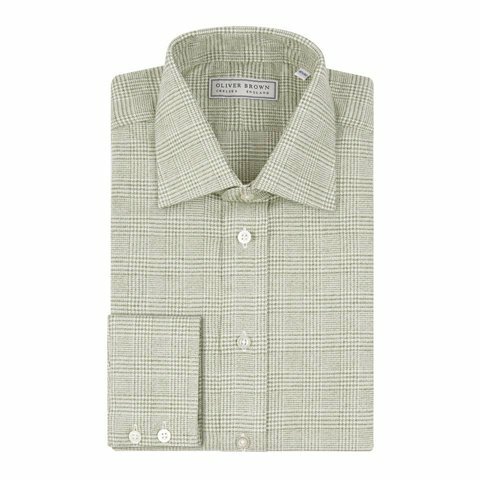 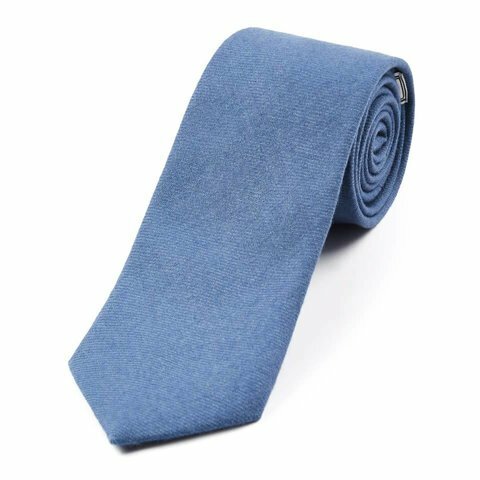 With a matching moleskin collar, large patch pockets, and a generous fit, this jacket incorporates all of the careful attention to detail for which we are known. 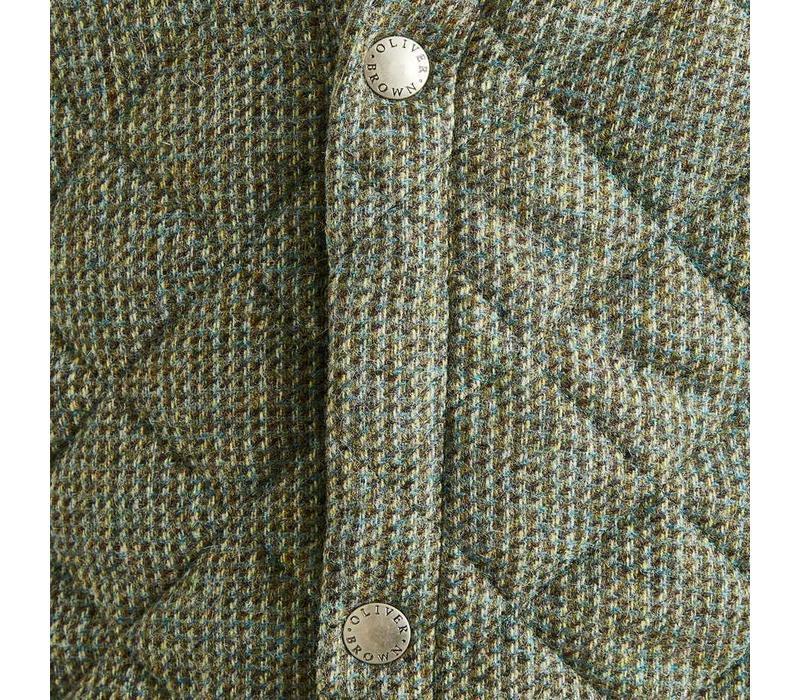 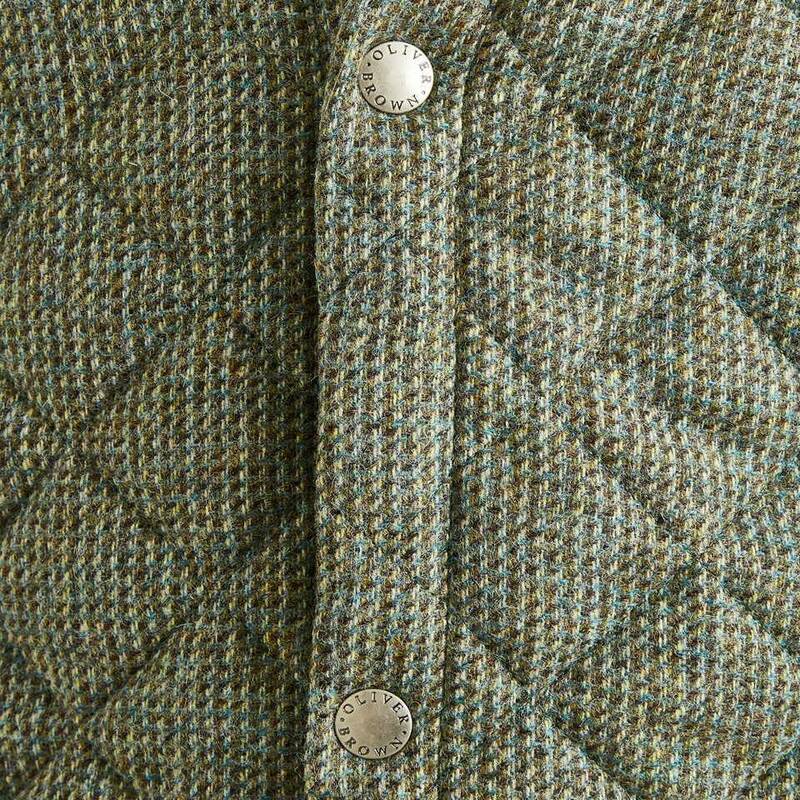 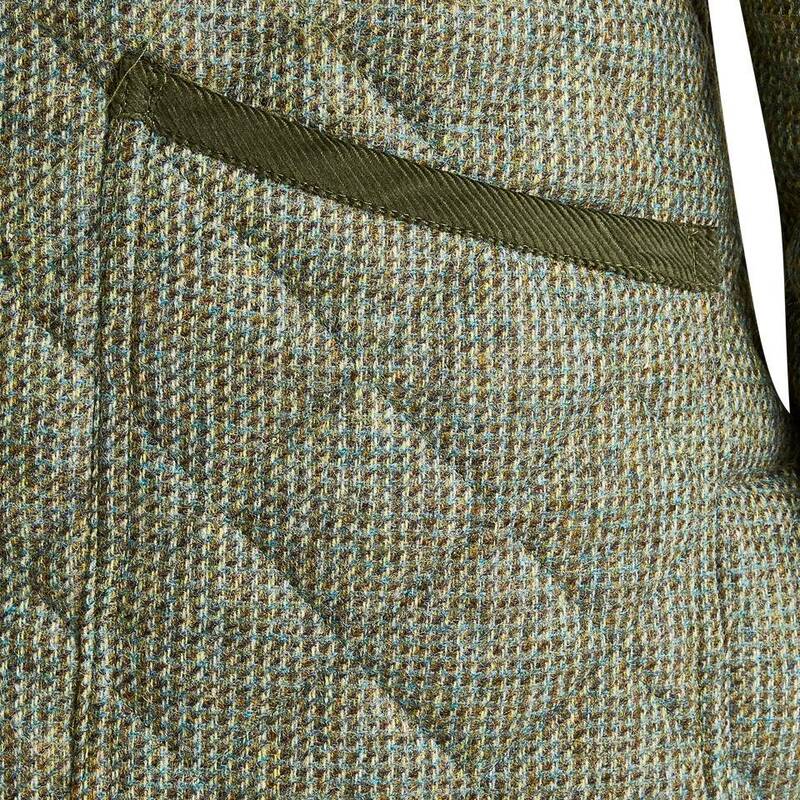 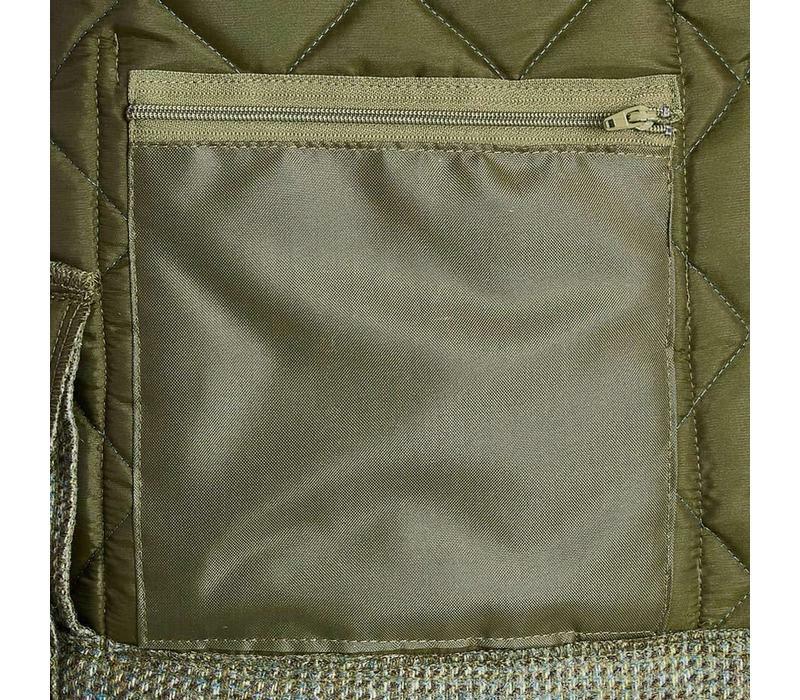 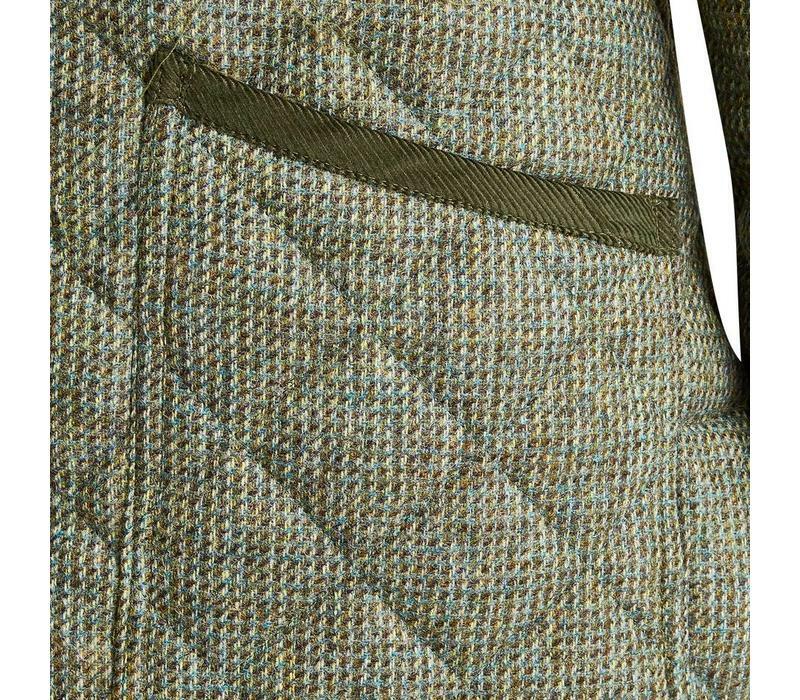 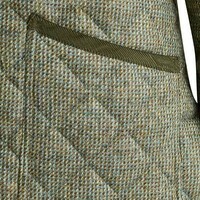 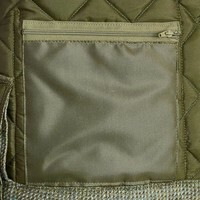 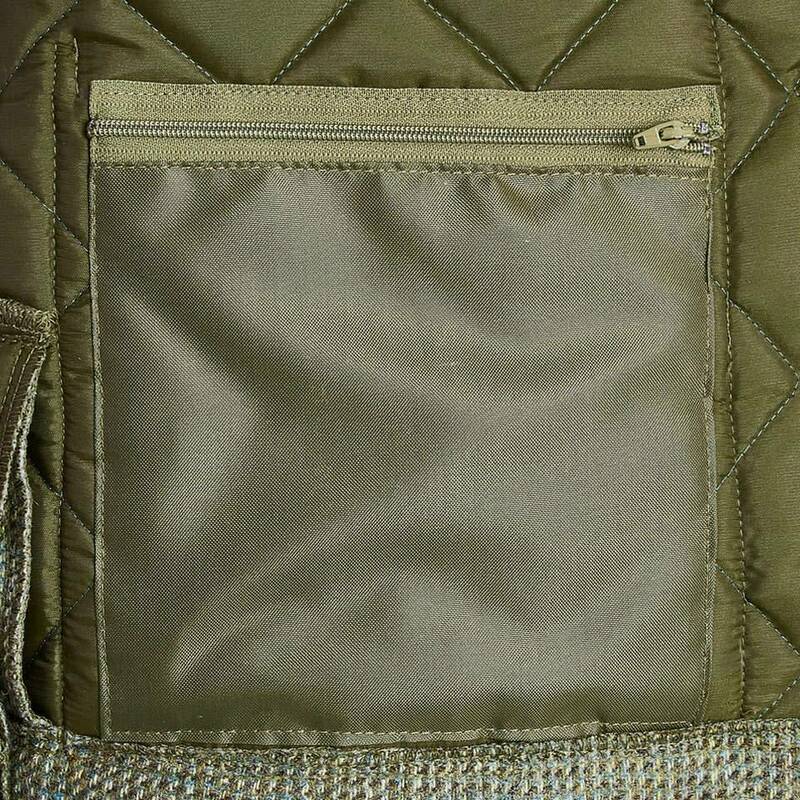 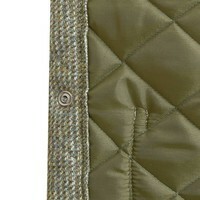 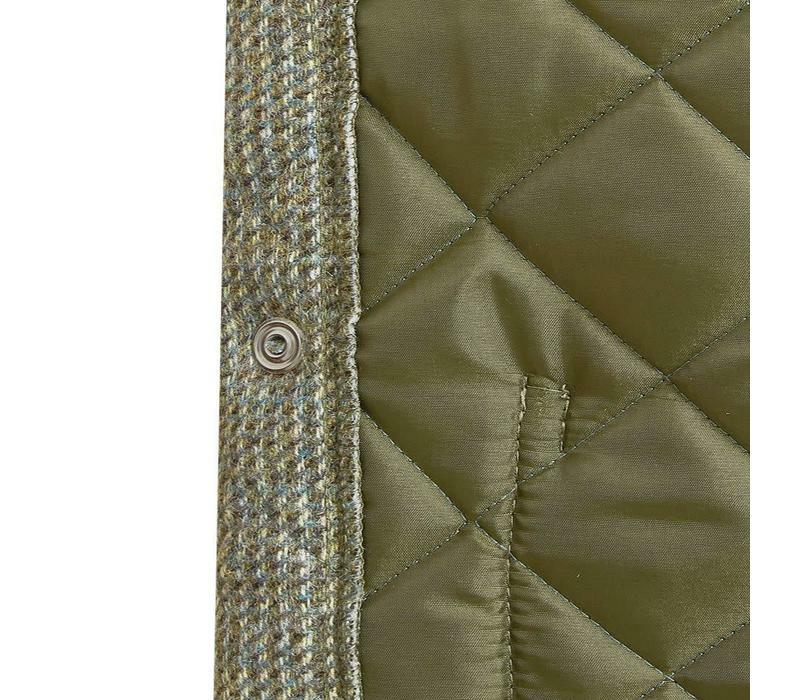 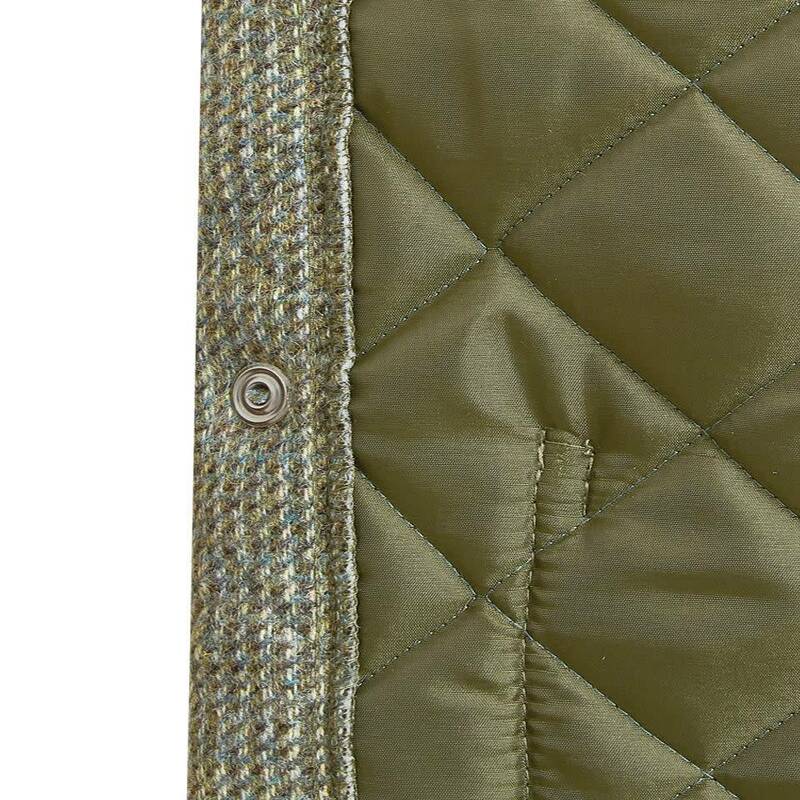 The diamond quilt is complemented with a warming insulation, popper buttons, an inner pocket, and 100% tweed construction.